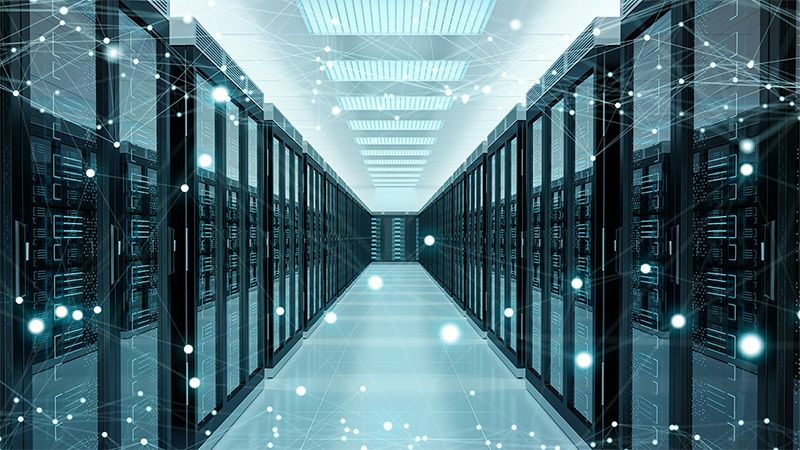 Optical coherent transmission technology, initially used in long-haul transmission, is evolving into metro networks and expanding to data center interconnects. 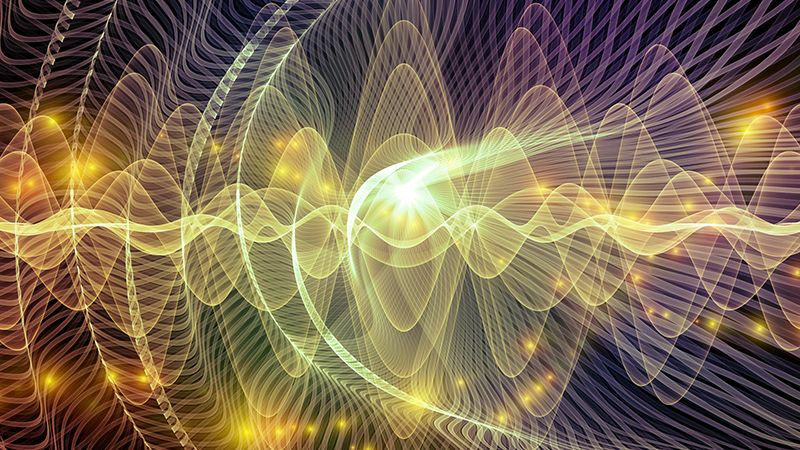 Significantly faster data transmission rates and greater levels of spectral efficiency can be achieved using higher order quadrature amplitude modulation (QAM) signaling. Optical transceivers require dense electronic and photonic integration with tighter specifications and performance margins for all components. You need to reduce the size, cost, and power consumption of your transceivers. We can help you accurately and efficiently test your transceivers, so you can design the next generation of high-speed interconnects. Telecom and Datacom transceivers using coherent optical transmission technology are optimized based on reach, spectral efficiency, and power consumption. To ensure optimization, you need a flexible and scalable test solution for the analysis of dual polarization in-phase and quadrature (IQ) signals. Performing common measurements, such as error vector magnitude (EVM), IQ offset, IQ imbalance, quadrature error and skews, is complex in optical coherent signal analysis. 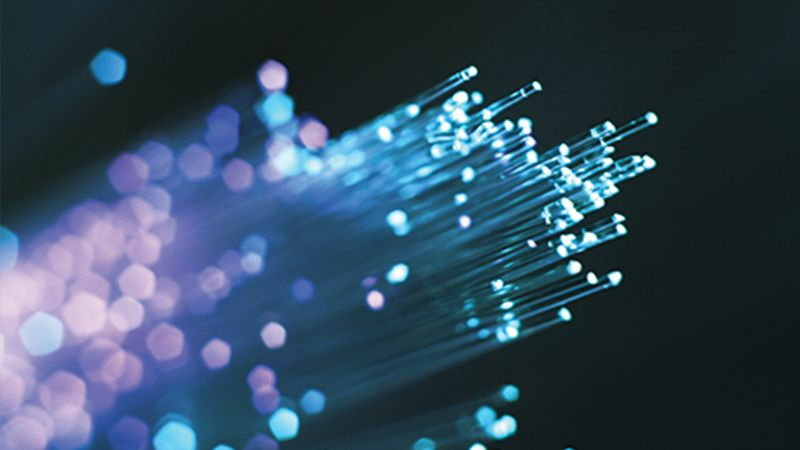 We can help you accelerate the deployment of your next generation, intelligent, optical networks. 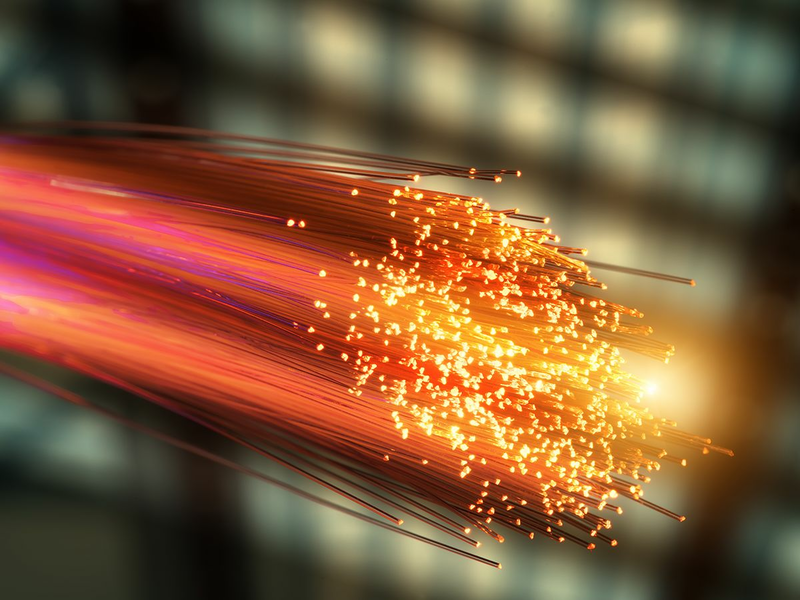 Next-generation optical transceivers enable telecom service providers to support 100GE, 400GE, and soon terabit applications. 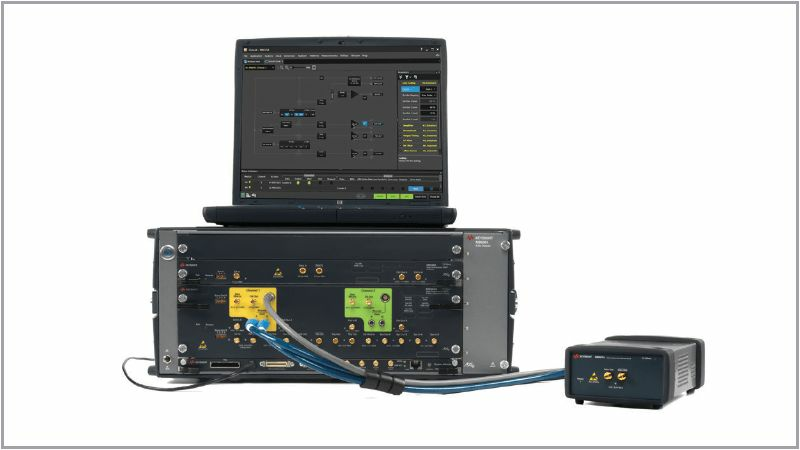 To thoroughly test your optical receiver, you need to stimulate it with complex waveforms using different modulation formats and data sources. It is also important to de-skew and pre-distort input signals to account for any linear impairments in your test setup and measure the true accuracy of your optical receiver. 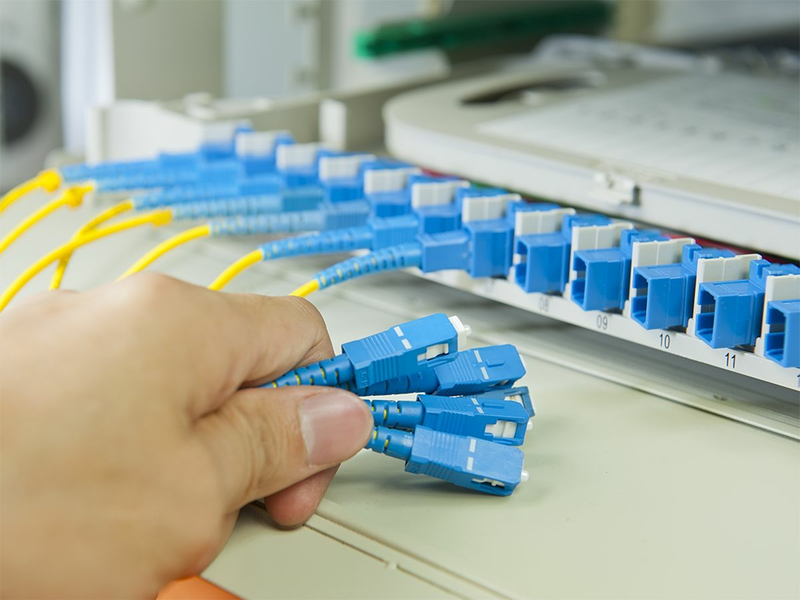 We can help you quickly and accurately test the performance of your optical transceivers. 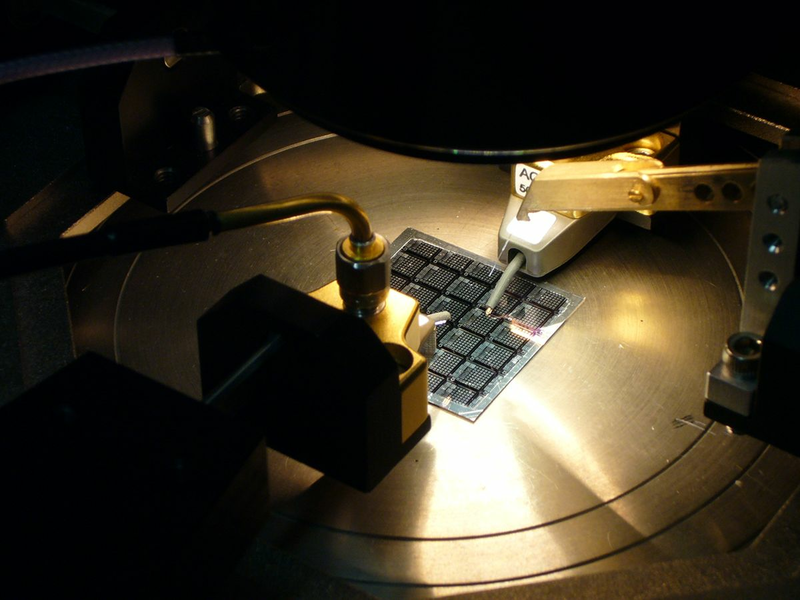 Electro-optical and opto-electrical components used in coherent optical transmission systems have unique test challenges. For example, to test dual-polarization IQ modulators and intradyne coherent receivers, it is necessary to measure the insertion loss during transmission. 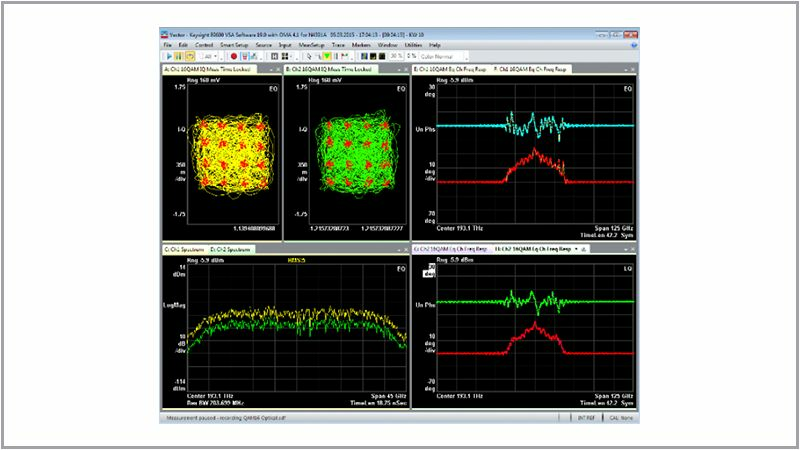 To fully characterize your optical coherent devices, you need to analyze many parameters including bandwidth, gain, imbalances, group delay, and skew. These measurements are complex and time-consuming. We can help you save valuable test time, reduce costs, and ensure the accuracy of your optical coherent devices. A thorough review of complex optical modulation techniques. The metrology basics for advanced optical modulation formats are presented. Learn the strengths and limitations of methods based on a delay line interferometer, a coherent receiver with frequency domain detection, and a coherent receiver with time domain detection. Learn more about test and troubleshooting solutions for next-generation fiber-optic communication systems.